Family trip? Take advantage of our offers designed for you! 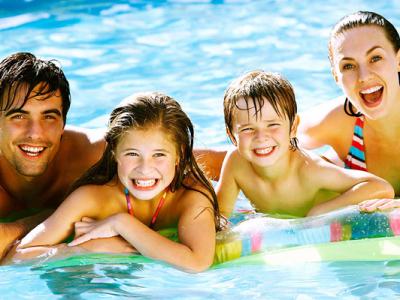 Throughout the summer, take advantage of our Offer for families 2+2=3. If your family is composed of four persons, the fare will be calculated as if you were in three. and children under the age of 14 years.